Look what has just landed in our inbox – just one of the many reasons we love working in the wedding industry! It’s just too pretty not to share right away… so here it is, hot off the press from talented new designer Harriet at De Winton Paper Co. 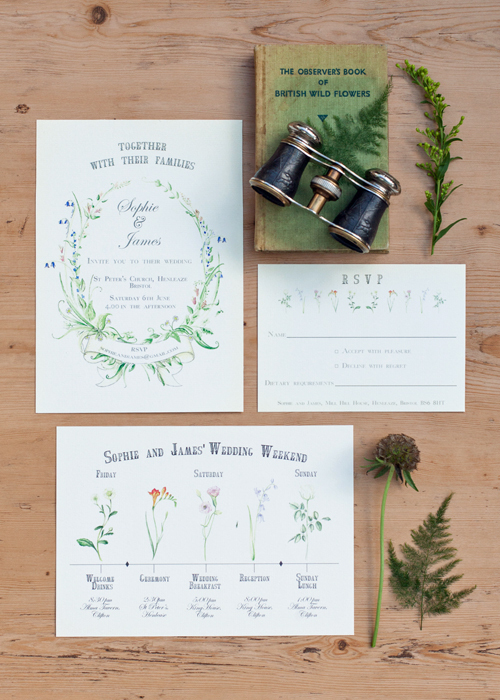 The Botanicals range costs from £55 for 20 invitations. Check back soon to see more from Harriet (yes, her other ranges are just as lovely! ).